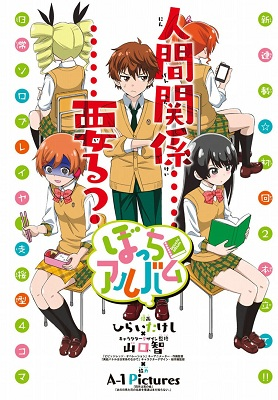 A 4koma comedy that follows the daily school lives of bocchi (loner) characters. Kaneno Kawakuho is a high schooler and an aspiring voice actor. To get a job playing a loner character, his manager pushed him to research the loners at his school. In comes Nina Maezono, aka “Edelweiss,” the loner he decides to study to improve his voice acting career! But how do you get close to someone who doesn’t like getting close to people? Honjou Wataru is a stuntman, who is able to perform action shots that others can't. Most of his performing is done in suits (e.g. the kind the power rangers wear). This kind of hidden role also means that while his stunts are recorded, his face won't make it to the film. Wataru is good at his job, but he wants to be a hero. This 4-koma manga follows the daily life of Natsuno Yoko, a tiny woman with a big personality. Natsuno has had a very small body and voice since birth, and that's still the case when she's grown up and working as an office lady. She works very hard, though, and has a memorable attitude and way of going about her work. 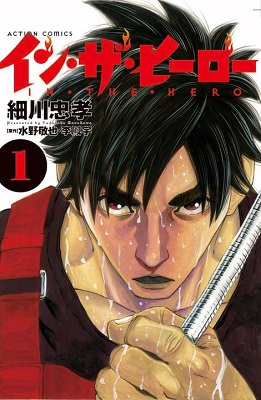 "In the Hero" seems like it will focus on the daily life of the stuntman main character. 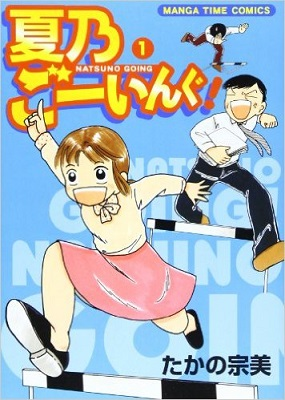 Natsuno Going is a light-hearted comedy about a little woman. 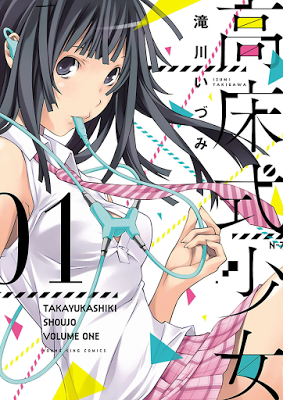 Takayukashiki Shoujo seems to be a pretty standard story in a genre I haven't seen for a while (boy meets naked woman-object), but it would be interesting to see what happens in the future to cause them to send back a protector robot girl. In the Hero - On the other hand, if you like action/hero-type manga with a mix of power rangers, then this is for you. Natsuno Going! - Another 4koma manga, but more focused on the work place. If you work in an office and want to see funny situations that may occur there, then you should check out this manga. Takayukashiki Shoujo - But if you want a little more ecchiness with your manga, then look no further and read this one instead. If you haven't done so already, check out the scanlations of the manga from previous shout outs which have been recently scanlated: school life comedy Mitsuboshi Colors (MH link).